Stream everything, connect anything, and hear it all in the highest quality available. The Linn DSM family of network music players define performance and flexibility. From Studio Master recordings to movie soundtracks, have it all at your fingertips and hear a performance that’s personalised for you. Klimax, Akurate and Majik DSM network players are available in full system configuration (with analog outputs) or Exakt Hub variants - ideal for engineering your exact system requirements! 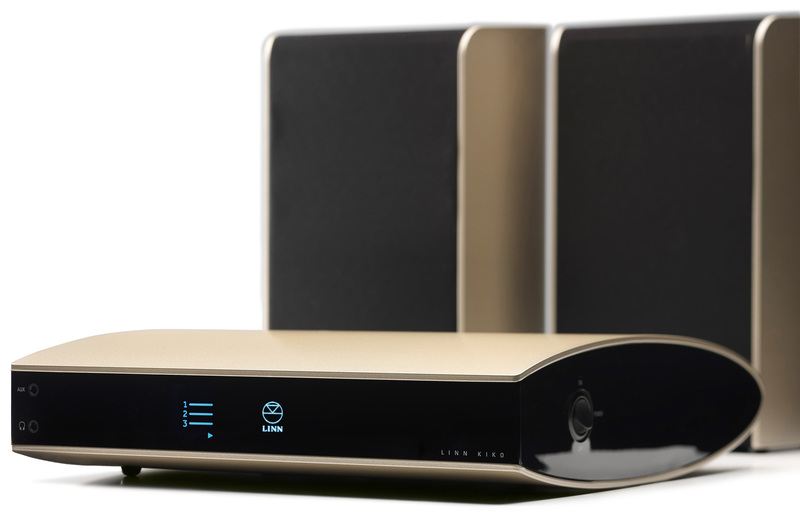 A Linn music streamer will handle anything you throw at it. Play anything: from albums on your hard drive to music in the cloud. Choose a DSM player and connect all your other sources too. From Blu-Ray players to turntables. They all get the benefit of Linn's expert engineering, with every last musical detail preserved. Plus, we've designed all our network players to be upgradeable. New features, services, and even performance upgrades are available—for free. Klimax DSM combines the best streaming quality with the flexibility to connect other music sources. Developed with a single aim—the best musical performance possible—a Klimax DSM network music player will preserve every last musical detail. Every aspect of its design has been optimised for performance, from the class-leading electronics inside to the clamshell enclosure, machined from a solid billet of aluminium. 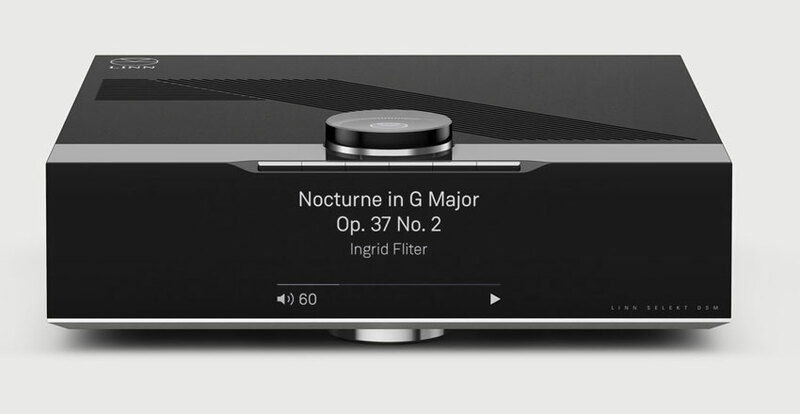 First introduced in 2011, this was the world's first truly high-end network music player with on-board pre-amp, setting a benchmark that has stood the test of time. Now completely re-engineered with our Katalyst DAC Architecture, Klimax DSM has raised the bar still further. The Linn Akurate DSM represents performance and flexibility combined, all the musicality of Akurate DS combined with inputs for any external source including a record player nsuch as the Linn LP12 make Akurate DSM a powerful addition to any music system. Choose from four configurations to find a model that suits your needs, want to know more? click the link below and check out our dedicated Linn Selekt section! One box does it all - just add speakers! Kiko DSM has everything you need to make your digital music, TV, movies or games sound better. It may be small but packs a fully-fledged Linn DS player, pre- and power amp, all in one. Connecting to your home network, and anything else in your living room, it makes many bigger separates systems seem bloated and slow in comparison. Kiko is available in white, black, silver and champagne. Designed to be heard and not seen, Sekrit DSM is a powerful network music player with combined pre/power amp. Sekrit DS's big brother adds more power and flexibility while retaining the subtle size and styling, making it a truly remarkable one-box music system. Sekrit DSM combines a Linn DS player with inputs for any type of external source from your TV to your turntable and delivers accurate sound from its built-in power amp. With Space Optimisation included, value is off the scale. If you want great sound but don't want to see where it's coming from, choose Sekrit DSM and Linn Sekrit in-wall speakers for the ultimate hidden solution. Designed to impress with its sound, not its size, Sekrit DS is all you need to bring great music to more rooms. It can even adapt to where you want to position it, whether that's on a table, squeezed vertically into a bookshelf or completely hidden. Just like any Linn DS player, it can handle virtually anything streamed over your home network and has Space Optimisation built-in. Its on-board power amp means you just need to add speakers, making it a perfect solution for adding great music to more rooms.